In order to list your events on IraniTicket and our weekly news letter (Persian Weekly Events and Tickets), you need to Sign Up on Ticketor.com . 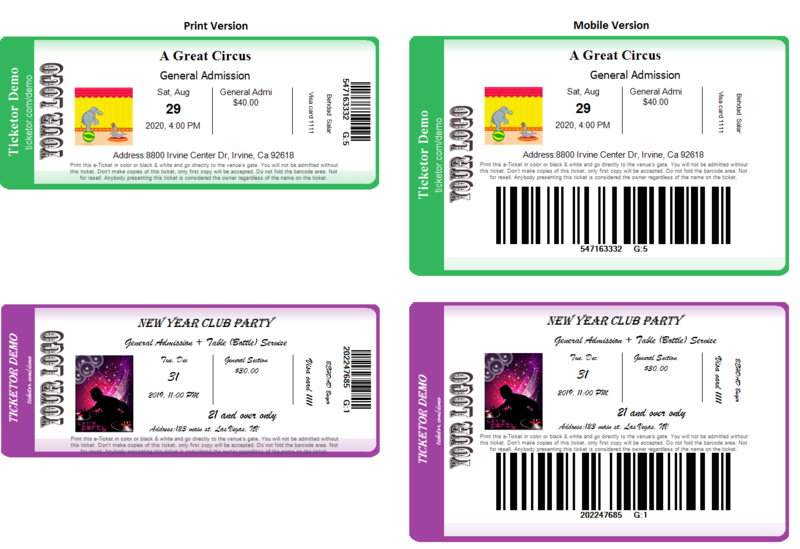 It will build you a ticketing site/portal and allows you to sell tickets directly. You will have full control over your events, tickets, pricing and you will be collecting the sales money directly into your bank account as tickets sell. 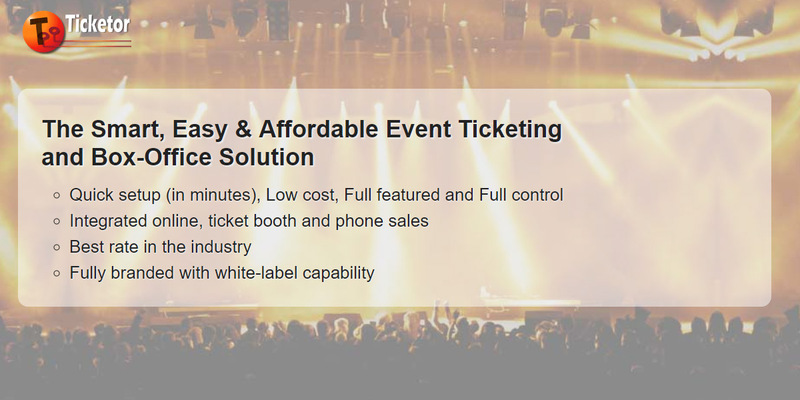 Ticketor offers best features, great customer service at the best rates in the industry. As a bonus, your event will be listed in our weekly mailing list for free. Mailing list: Your events will be part of our mailing list of over 15,000 Iranian Americans who have purchased from one of our sites in the past 8 years for FREE. Setup in minutes: You can sign up now and have your website and ticketing up in less than 30 minutes. 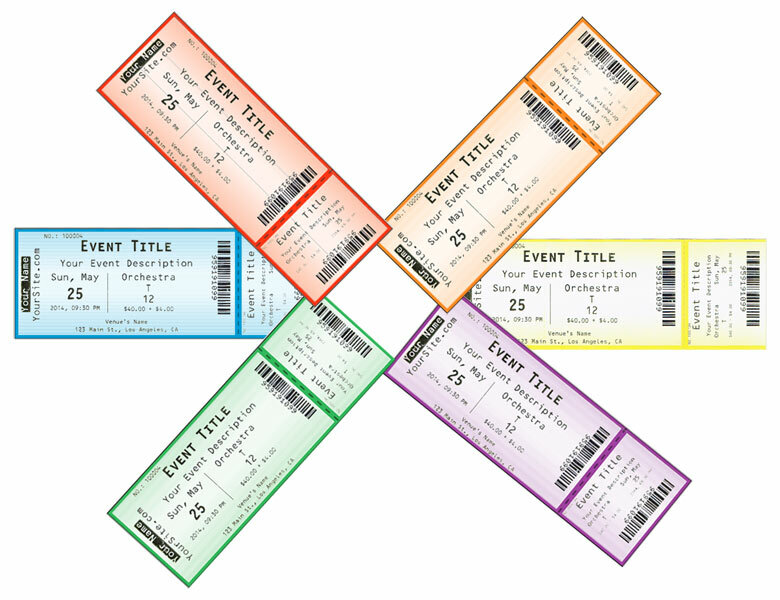 Full featured: Ticketor is full featured ticketing service. It covers A_Z. Interactive seating chart and seat selection. Ticketor’s Persian newsletter (Iranian Community Events) is probably the only and biggest mailing-list consisting only of the people who have purchased tickets online and have opted in voluntarily to receive the newsletter. This newsletter has grown so big over the past 8 years. We have 99.1% delivery rate and high open and click-through rates, monitored regularly and we are growing fast, week after week. In order to increase the effectiveness of the newsletter, we have also introduced weekly raffles and the winner is announced in the newsletter.